Grenfell is a historic town in the Central West of NSW, it has a rich heritage of gold, bushrangers and poetry. Known for its gold mining in the 1860s, birthplace to poet Henry Lawson and was home in the 1860s to one of the most well known bushrangers in Australia Ben Hall. Grenfell lies between the NSW towns of Cowra, Young and Forbes, the picturesque Weddin Mountains National Park forms its back drop and it is surrounded by canola, sheep and cattle farms. Grenfell plays host to many events annually, major attractions are the Henry Lawson Festival, Grenfell Show, Weddin Mountain Muster, Grenfell Picnic Races, Guinea Pig Races, Grenfell Gold Fest, Tour de Greenethorpe and Caragabal Sheep Races. Simpson Pavilion in Grenfell stands on land traditionally owed by the Wiradjuri people. 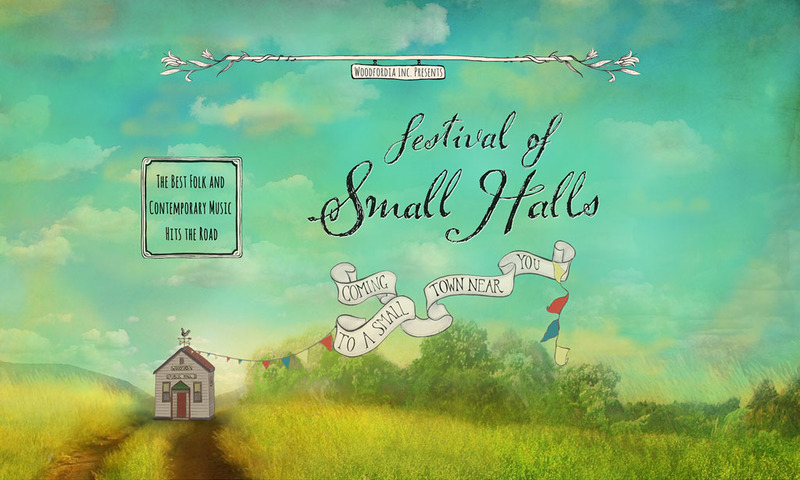 Festival of Small Halls rolls into Grenfell on Thursday, 11 April 2019 with award-winning Canandian trio The Once and Australia’s John Flanagan.